I believed enough in this project that I thought it would turn into something pretty big, so I sold my house and brought my family down, ... 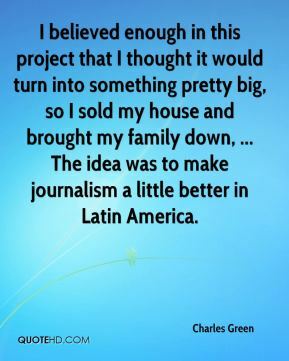 The idea was to make journalism a little better in Latin America. 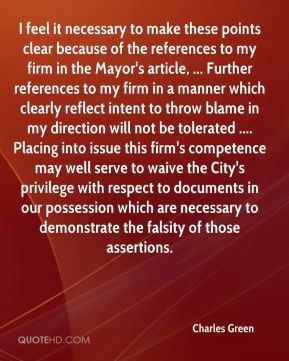 I feel it necessary to make these points clear because of the references to my firm in the Mayor's article, ... Further references to my firm in a manner which clearly reflect intent to throw blame in my direction will not be tolerated .... Placing into issue this firm's competence may well serve to waive the City's privilege with respect to documents in our possession which are necessary to demonstrate the falsity of those assertions. 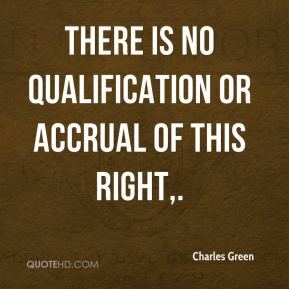 There is no qualification or accrual of this right. 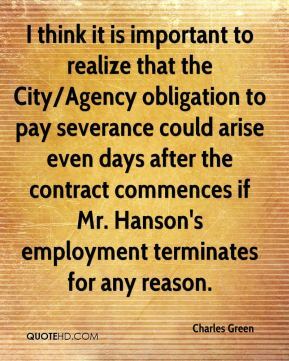 I think it is important to realize that the City/Agency obligation to pay severance could arise even days after the contract commences if Mr. Hanson's employment terminates for any reason. 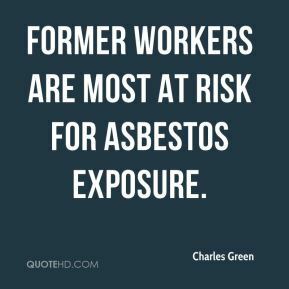 Former workers are most at risk for asbestos exposure. 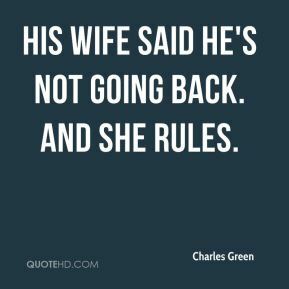 His wife said he's not going back. And she rules. 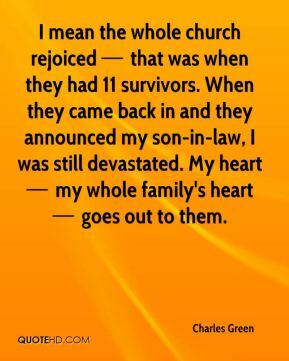 I mean the whole church rejoiced  that was when they had 11 survivors. When they came back in and they announced my son-in-law, I was still devastated. My heart  my whole family's heart  goes out to them. 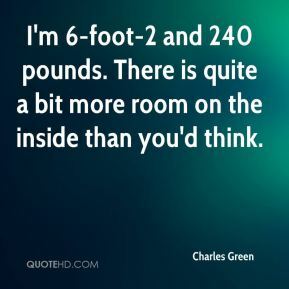 I'm 6-foot-2 and 240 pounds. There is quite a bit more room on the inside than you'd think. Every time my wife would see one, she'd begin to chuckle ... They were like nothing we'd ever seen before. With the size of these, you could actually go and park straight in on the street. 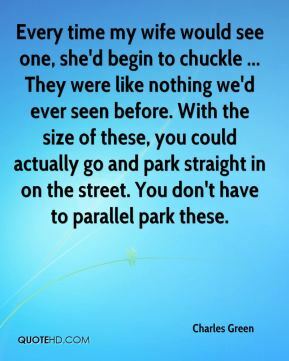 You don't have to parallel park these. 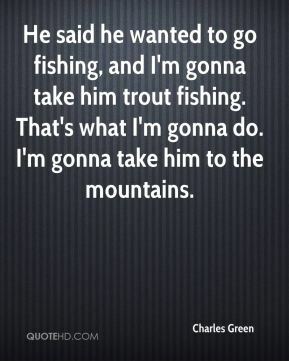 He said he wanted to go fishing, and I'm gonna take him trout fishing. That's what I'm gonna do. I'm gonna take him to the mountains. 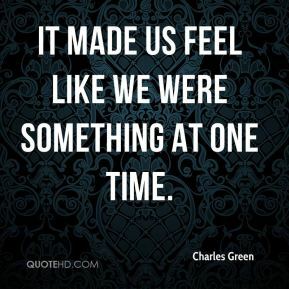 It made us feel like we were something at one time.